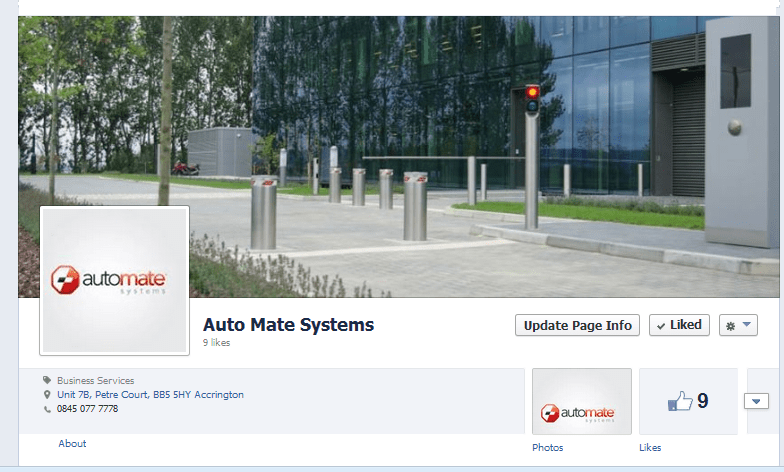 Auto Mate Systems, now on Facebook! Home News Automate Systems, now on Facebook! 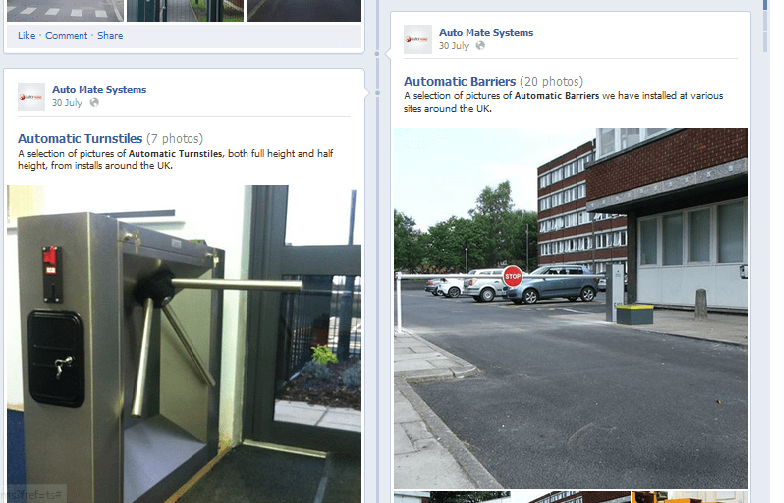 Automate Systems Ltd, Now on Facebook! Automate Systems has now joined Facebook. Simply search “Automate Systems” on the Facebook search bar, or click the link above and give our page a “Like”! Keep up to date with our new page for both a large selection of pictures of our product range including car park payment systems and to receive news stories about a variety of different exciting projects we have on.